It’s the time of the year when all Cricket fans relish IPL mayhem, and if you are one such fan who won’t be able to make it to the couch, or perhaps if all you want to do is keep track of scores, here are some Android apps which you can use to check IPL scores through your day. 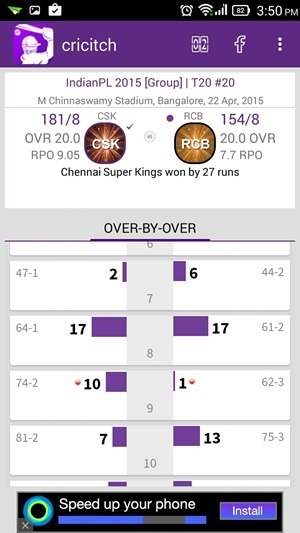 UC Browser is one of the best Android Browser with several features including full Flash support, and the great part is that it can be conveniently used to track IPL scores. The browser has a live tile which can take you directly to match updates and community interaction platform.Real-time notification feature runs in background and keeps updating with the latest score and results so you will never miss any critical moment. 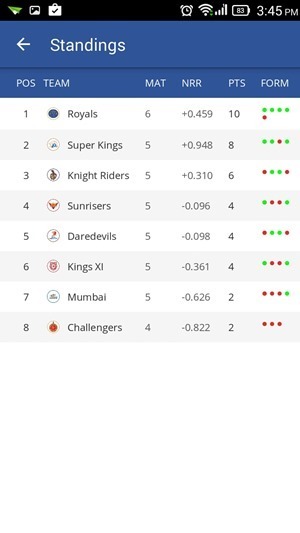 Star Sports Pepsi IPL 2015 is official IPL App which you can use to track individual IPL games and ball by ball scores. 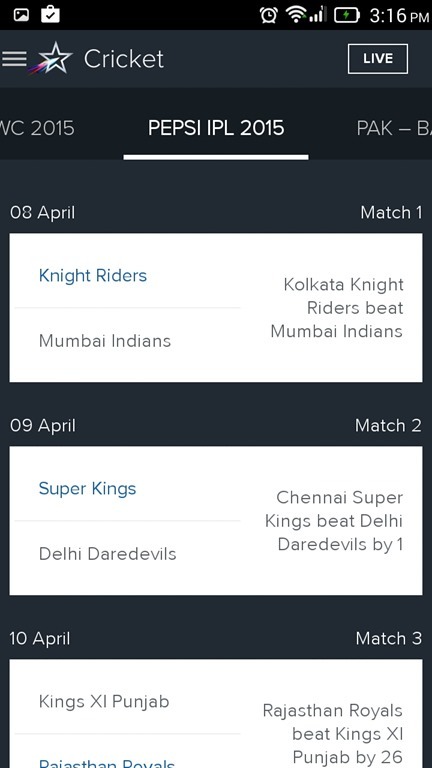 You can check ongoing matches and schedule for all future matches too. Besides score updates you can also watch live feed and highlights. 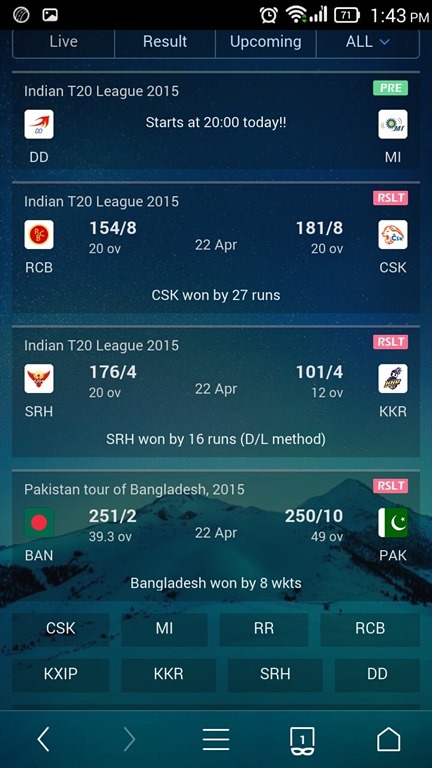 Updates for ongoing ICC cricket matches and other sports are also available. 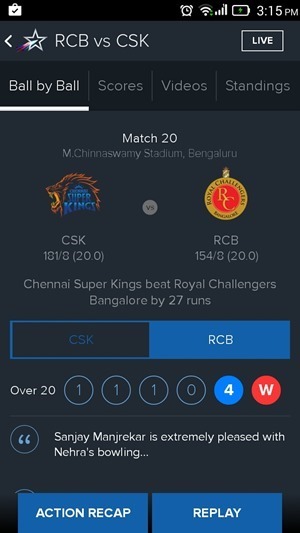 IPL 2015 is free from advertisement and allows you to track ball by balls core and commentary, along with breaking news, video highlights, photos and more. 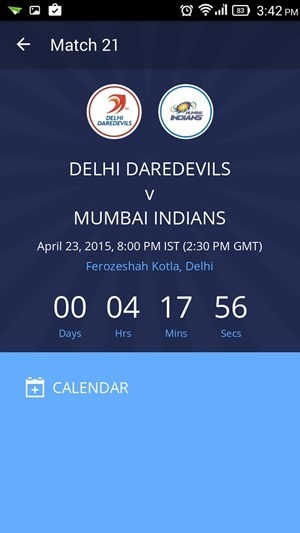 The app gives you option to add future matches you wish to watch to your calendar. For upcoming matches, a countdown timer is also present to point out exactly how much time you have to wind up your chores. 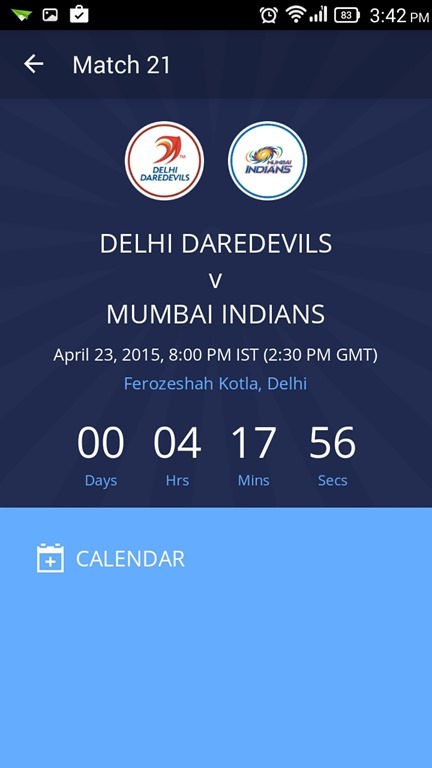 Other features include IPL Selfie gallery, separate tab for Stats and team standings. 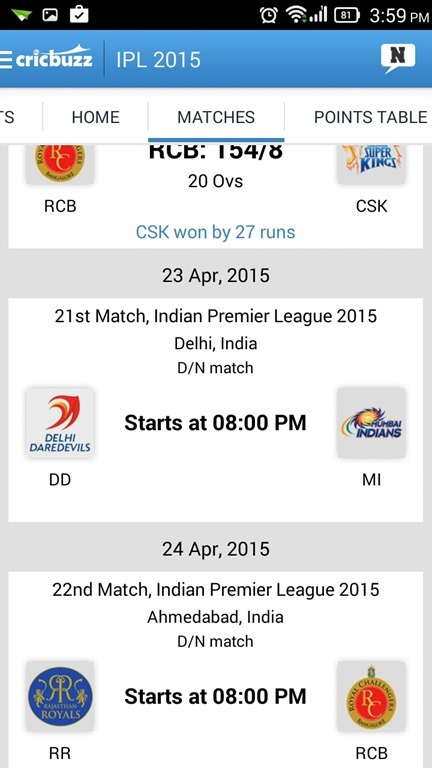 Live Cricket Scores is another app which lets you monitor IPL 2015 scores and analyse match results over by over. The user interface is minimalistic, which also means it will consume slightly lesser bandwidth. 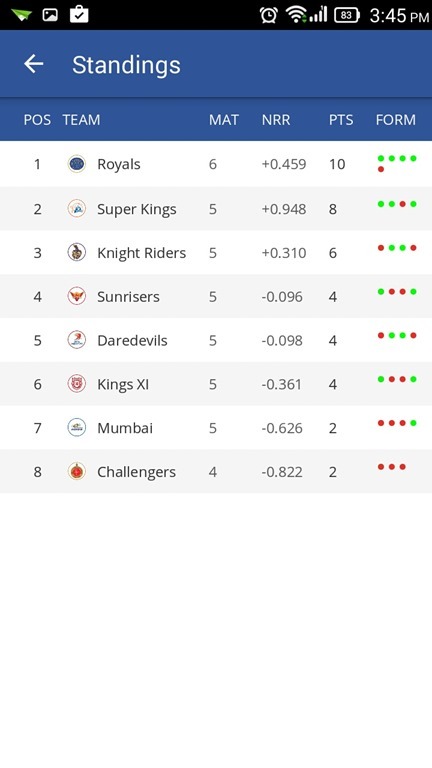 You can also directly post scores on your Facebook page. 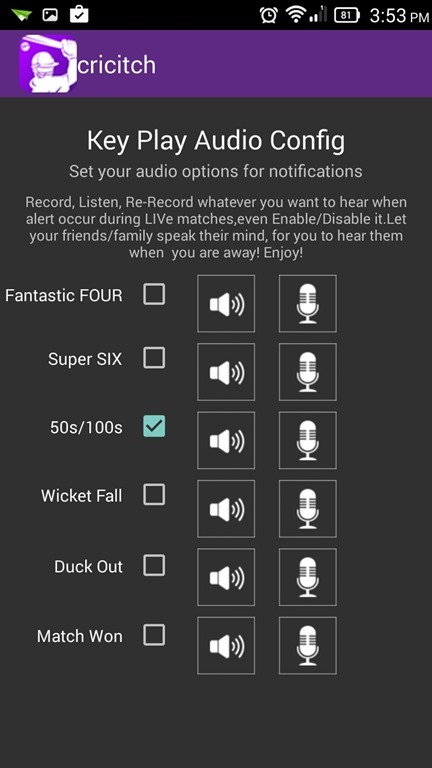 The app also allows you to add audio alerts for Fours, Sixes and more to further energize you cricket experience. 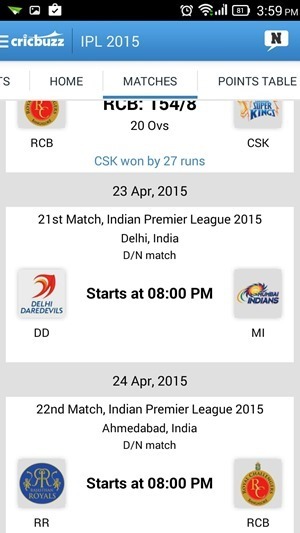 Cricbuzz Cricket Scores & News sets IPL section as your home page by default. You can see upcoming matches, ball by ball coverage, points table for all teams and highlights. 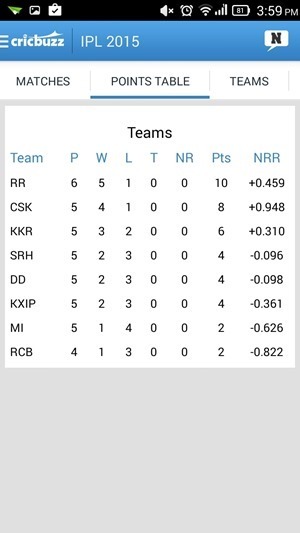 IPL history and Team details is also covered under separate tabs in case you wish to dig deeper. 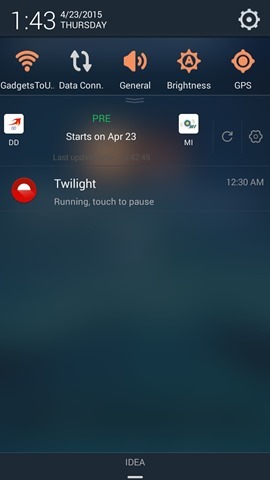 The app is informative and simple. 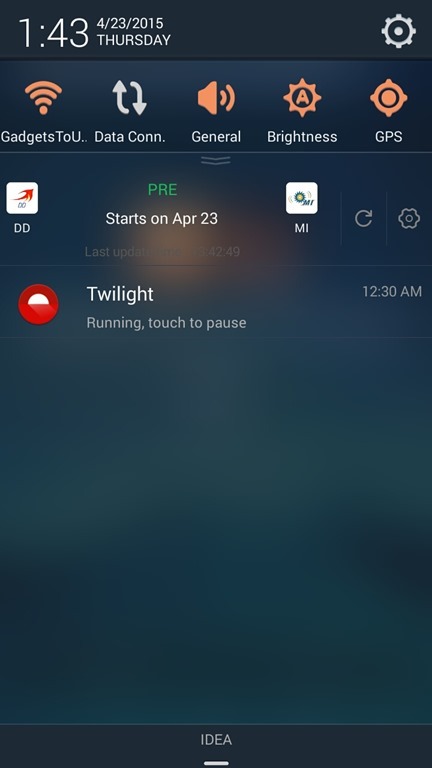 You can use any of these apps to satisfy your IPL appetite, but for us UC Browser works best, thanks to its uncluttered interface and push notification score card. 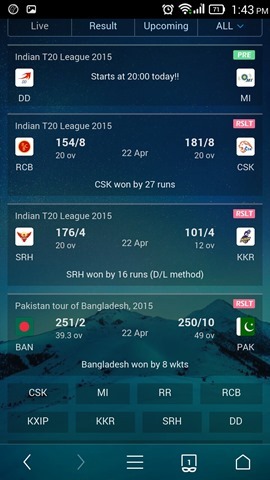 If you are already using UC Browser, then you don’t have to download any other new App to check the scores. UC Cricket within the browser will do everything cricket for you! 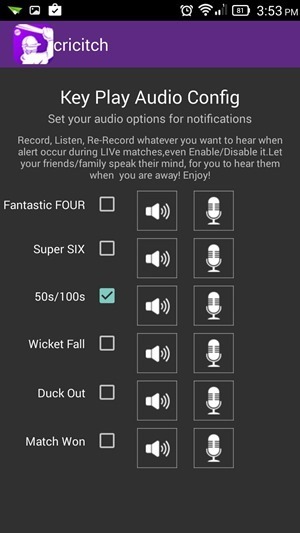 Is there any other app which we have missed and which works for you? share with us in the comment section below.